The effectiveness of our platforms and committees is dependent on an open, cross-functional collaboration among our committee members and leaders. 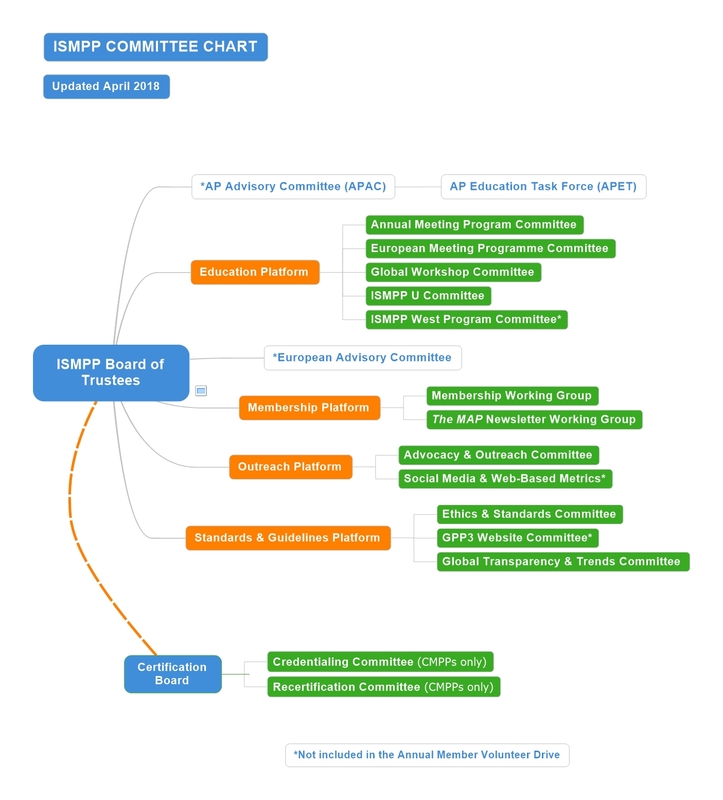 The ISMPP Board of Trustees must also ensure that the goals and objectives and priorities of the organization are communicated to each committee. 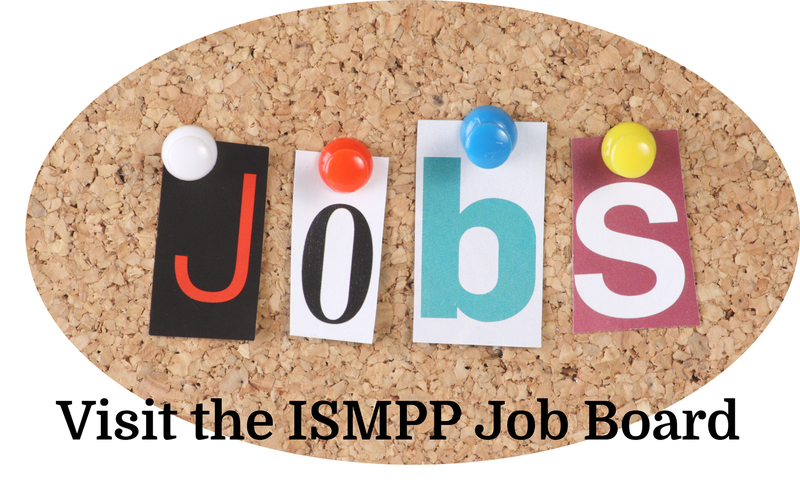 Our members' support is critical to our continued success and we appreciate our volunteers' interest in and commitment to ISMPP. 2019 Volunteer Drive is open until Friday, March 22. There are five active platforms and committees and the autonomous Credentialing Platform. View Committee Handbook. Each year all committee volunteers must sign a Conflict of Interest and Responsibility form in order to serve.